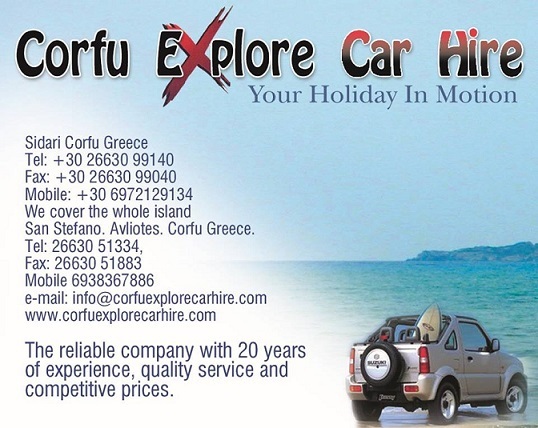 Corfu Explore Car Hire, our family run business, was established in 1988 by Nikos and his wife Eleni in San Stefanos at a time when tourism in Corfu was still taking its first baby steps. Although neither could speak any English, their hard work and determination whilst providing a trustworthy reliable service ensured success. 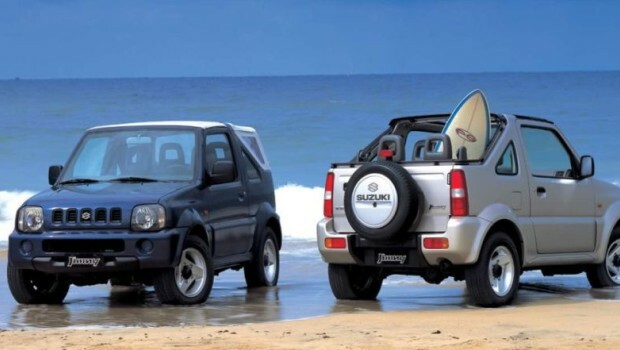 Our business started with only 5 cars, but we are proud to say that today our fleet consists of over 60. The solid foundations laid by Nikos and Eleni have been built upon over the years by their two sons, Valantis and Dimitris. Our family business has gone from strength to strength and has now been taken over by Valantis and brother Dimitris while Nikos and Eleni still assist. Although our family is tremendously proud of our achievements, the market is growing and we have always strived to stay one step ahead. Our hard work is repaid by the countless satisfied customers who return year after year.